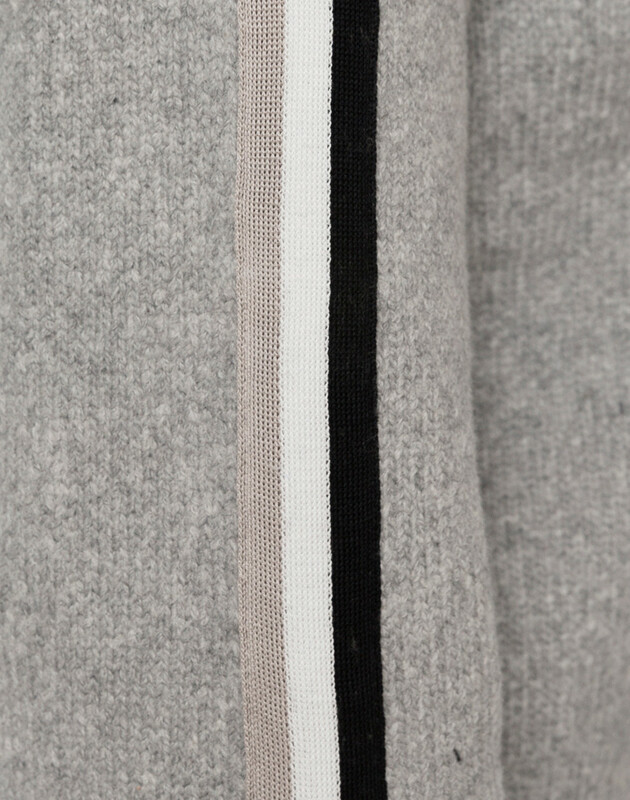 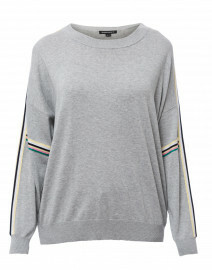 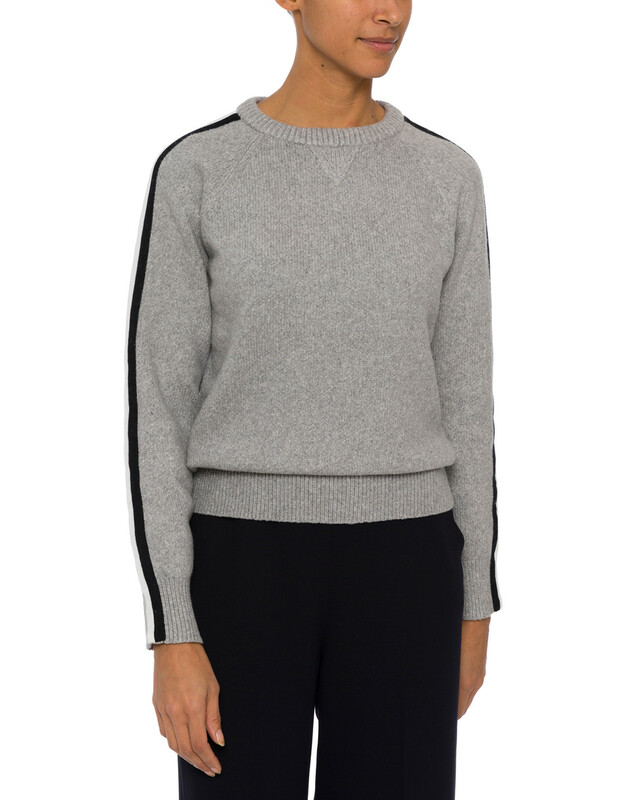 Brochu Walker elevates the classic sweatshirt silhouette with a stripe detailed sleeve. 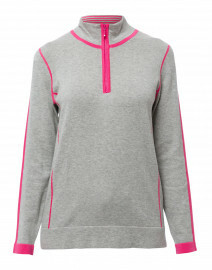 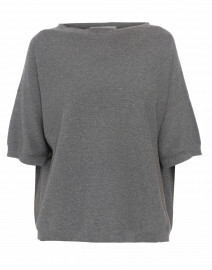 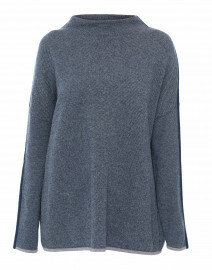 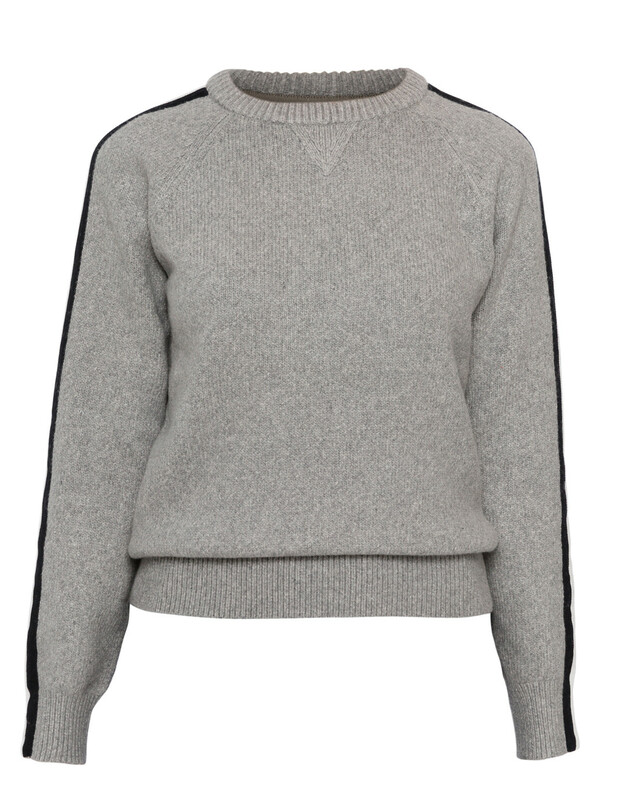 This grey Rheba sweater is crafted from the softest cotton blend and shaped with raglan sleeves and a crew neckline. 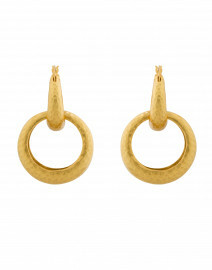 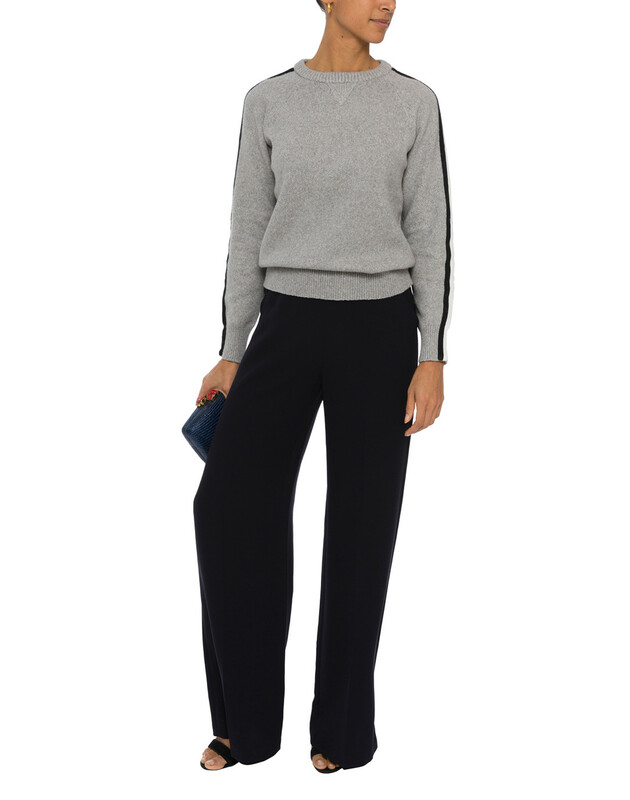 Style it with wide leg pants and black shoes for a sophisticated yet relaxed daytime look. 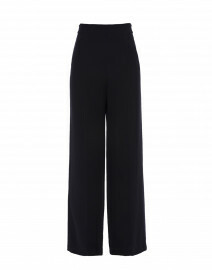 Length 22" 22.5" 23.5" 24"
Shoulder Width 16.5" 17" 18" 18.5"
Waist 36" 38" 41" 42"